Lookin for cherokees around Henderson, Longview, Tyler area, anyone out there? Here's mine let's see what ya got. Last edited by Sfaalumni08; 09-27-2011 at 06:27 PM. I'm in Longview. I checked out your build thread...nice! Looks like you have been to Barnwell a time or two. I'm in the Dallas area, but I grew up in Carthage. I get over there several times a year, and am in Tyler every other weekend (picking up and dropping off my son). Going to Gilmer on the weekend of October 15th! I live between Big Sandy and Tyler. How built is your rig? i am trying to get as many people as I can to get together at Barnwell the friday after Thanksgiving and saturday. I know there is some coming from Louisiana and south texas, plus some locals. I will be on Channel 22 on friday while i am up there. I also have this app on my phone, so I should be able to check it often. It should be scattered showers friday, but I am expecting a good turn out. Let me know if anyone is down. I have a list of forsures going from other Threads and sites. 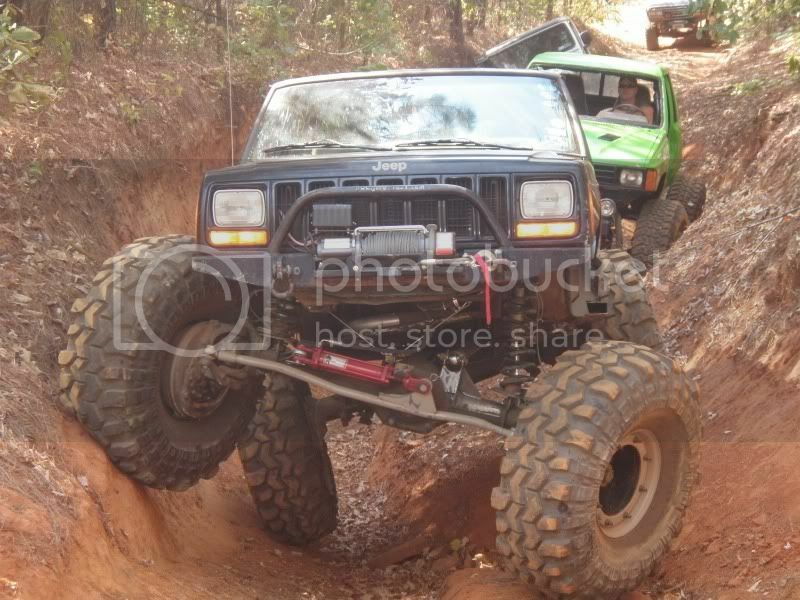 Quick Reply: Any east Texas xj's? ?